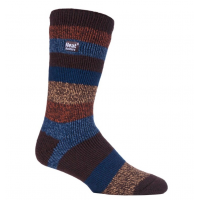 Do you sell thermal clothing in your country? 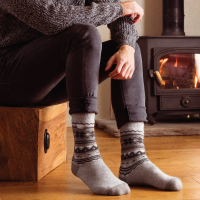 HeatHolders is a thermal underwear supplier with a reputation for making some of the warmest clothing in the world. 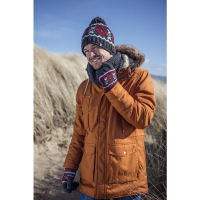 HeatHolders products are soft, close fitting, quick drying and available in a range of styles for men, women and children. 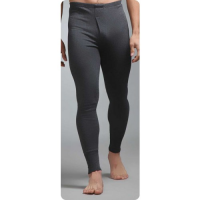 Sell the best thermal underwear. Sell HeatHolders. 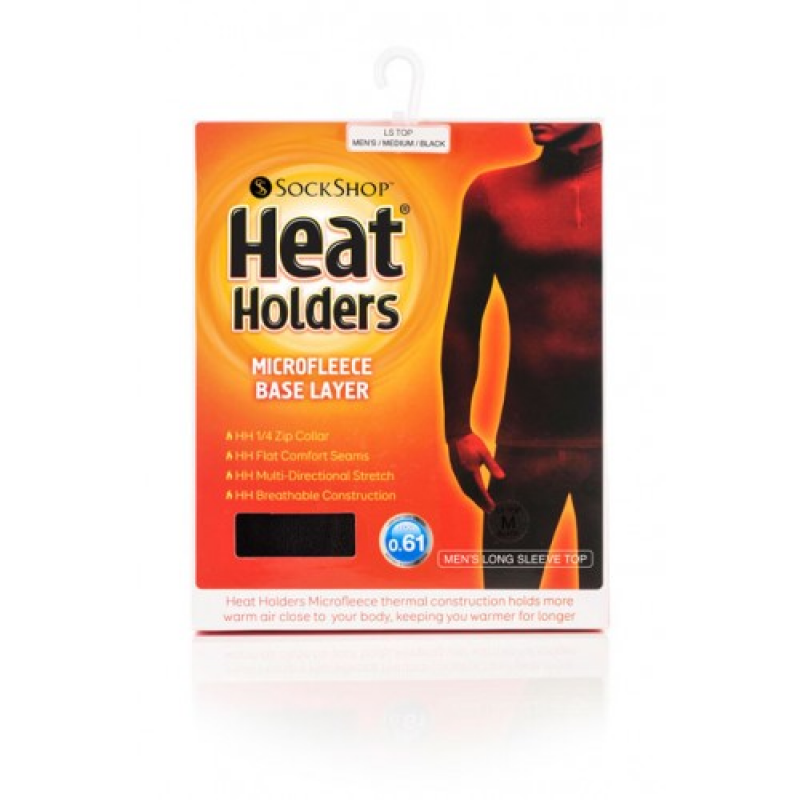 Why choose HeatHolders to be your thermal underwear supplier? 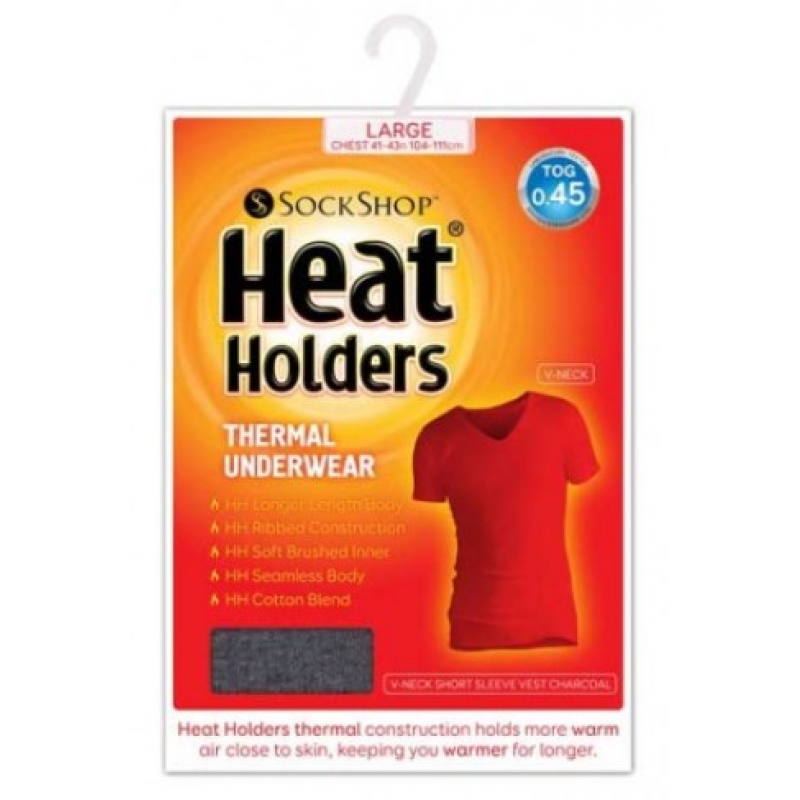 HeatHolders clothing has scientifically approved thermal ratings (Tog ratings). 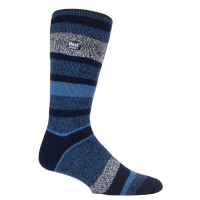 You can be certain that the company’s products will deliver the warmth they promise. 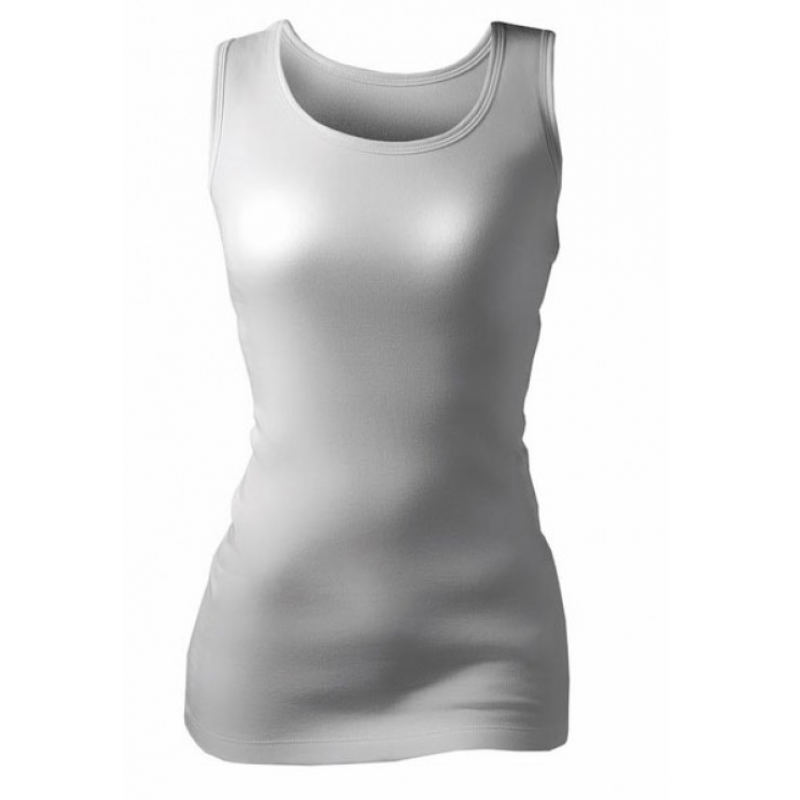 Thermal underwear is available in a range of colours and styles for men and women. 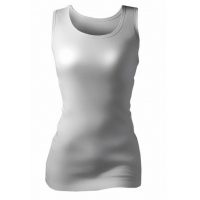 Your customers can choose the ideal clothing for them. 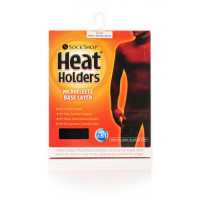 HeatHolders supply thermal underwear in lightweight, regular and microfleece versions. 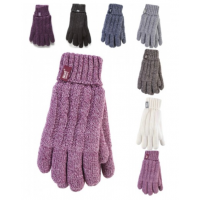 Ideal for a range of temperatures and purposes. 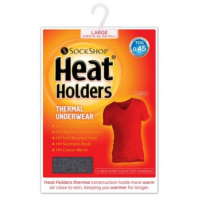 As the leading thermal underwear supplier, the HeatHolders brand is recognised and trusted all over the world. 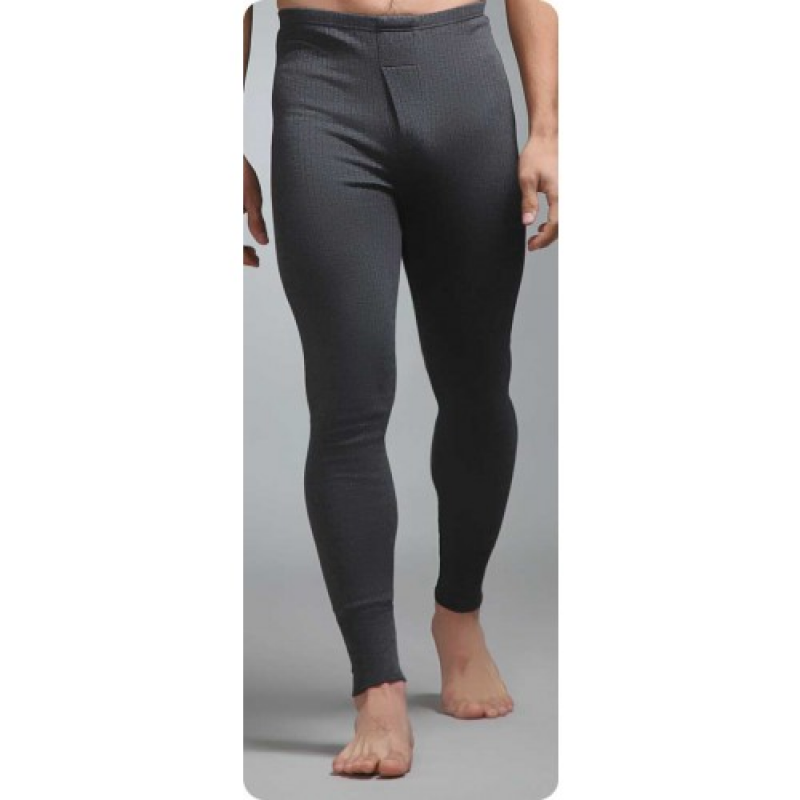 HeatHolders thermal underwear fits comfortably underneath trousers, shirts, jumpers and more. 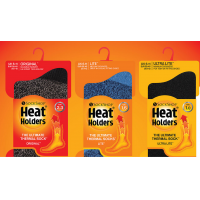 Become a distributor of thermal clothing from HeatHolders, the leading thermal underwear supplier.